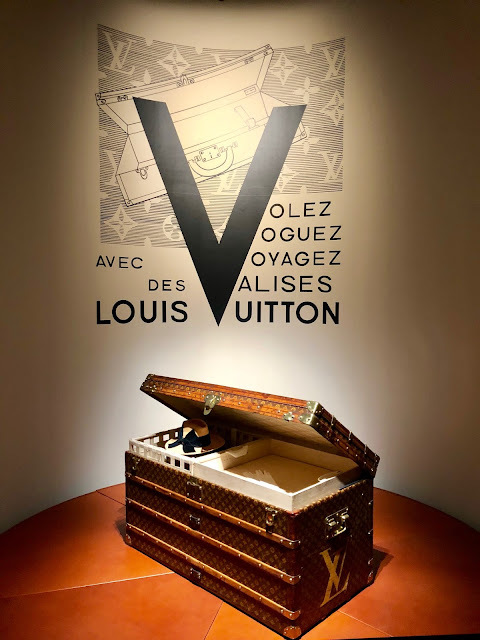 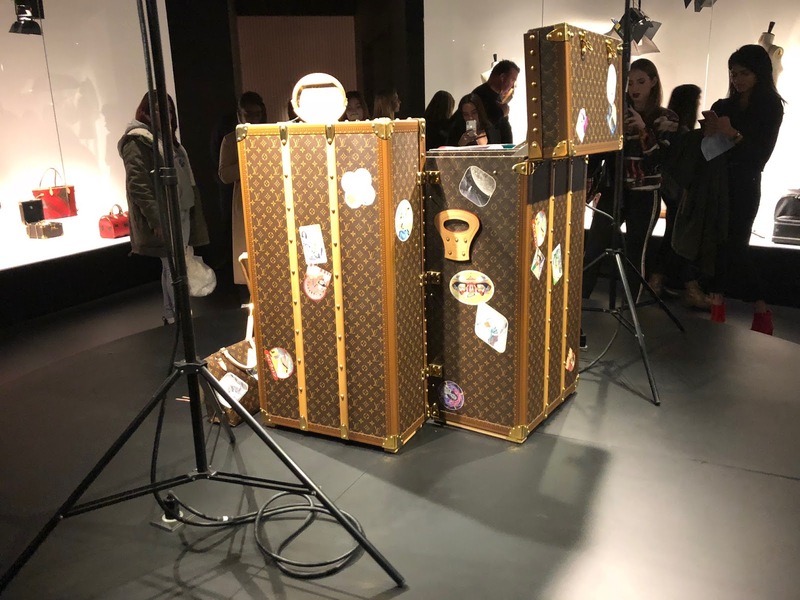 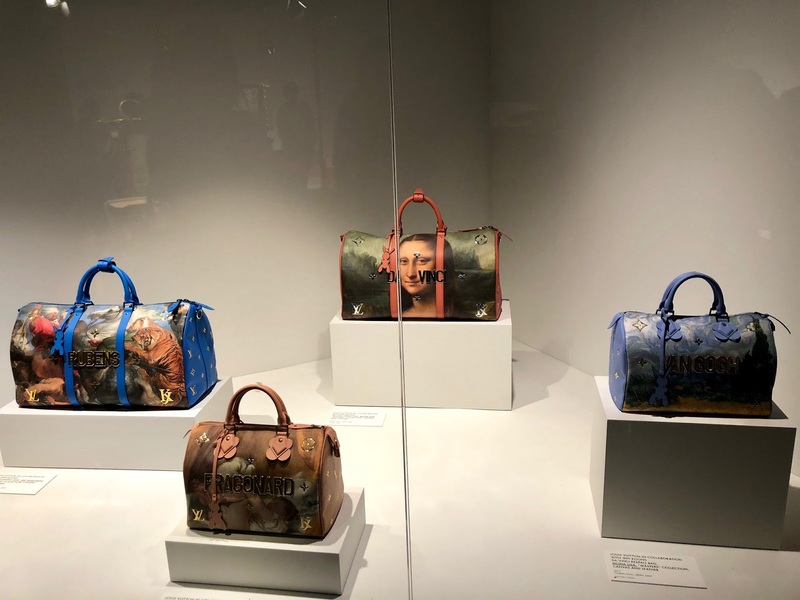 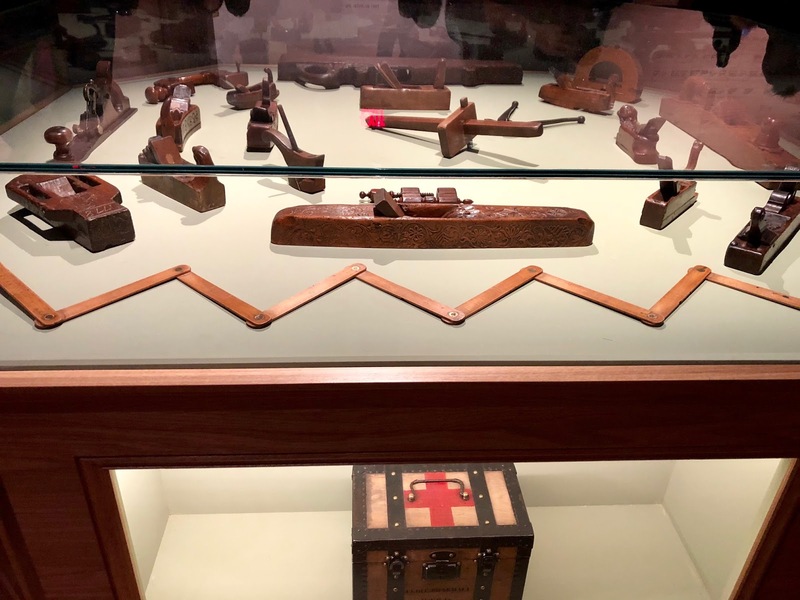 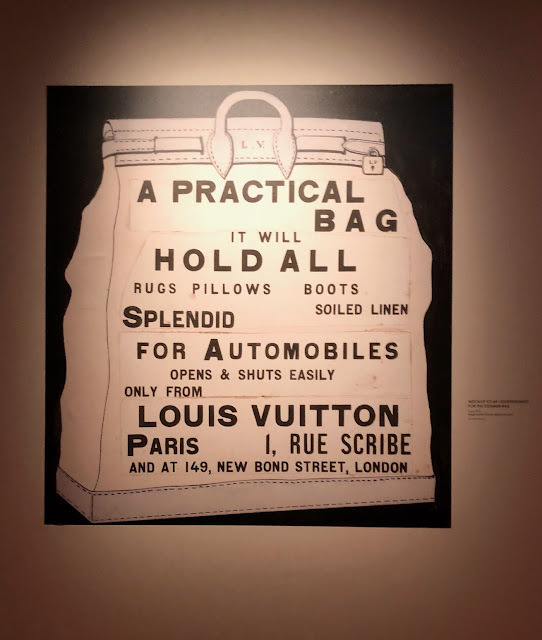 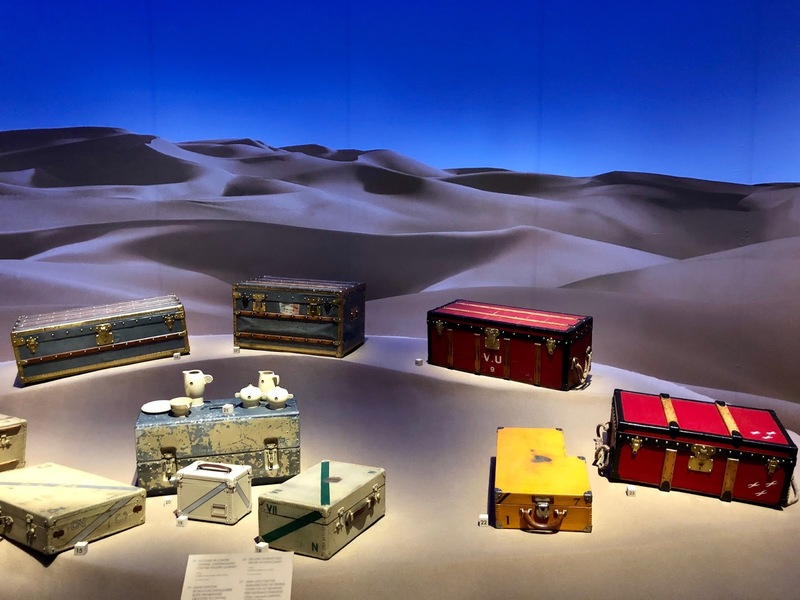 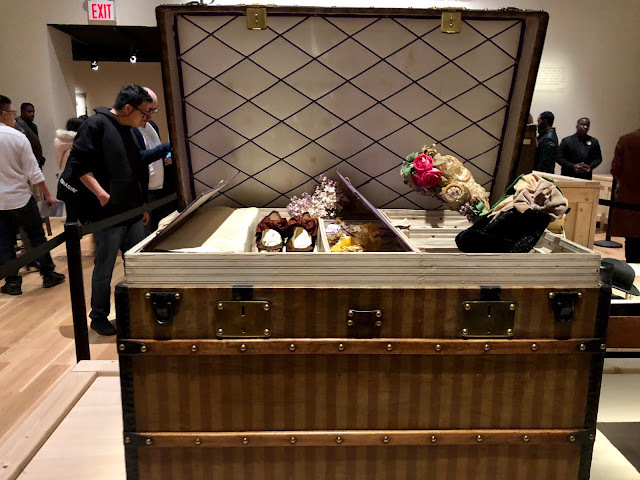 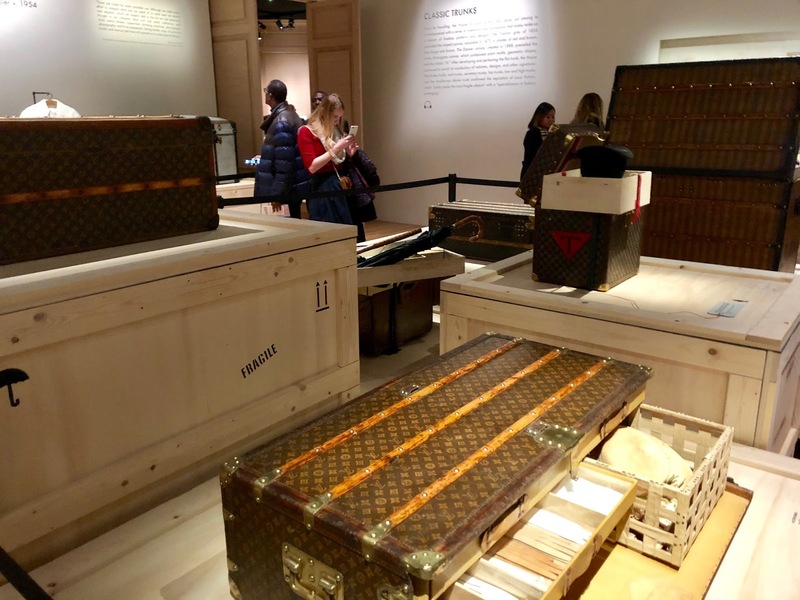 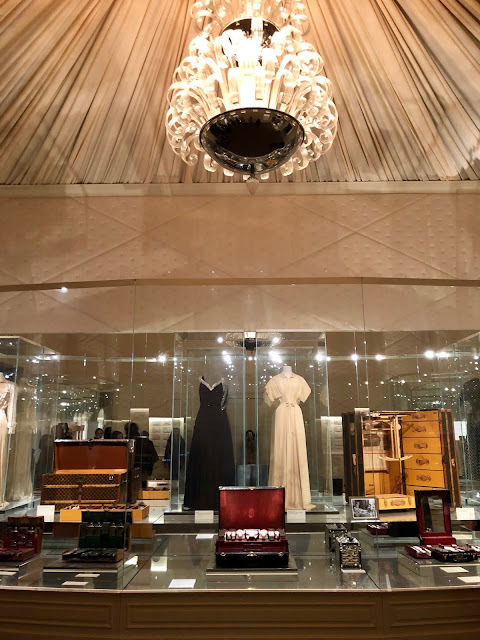 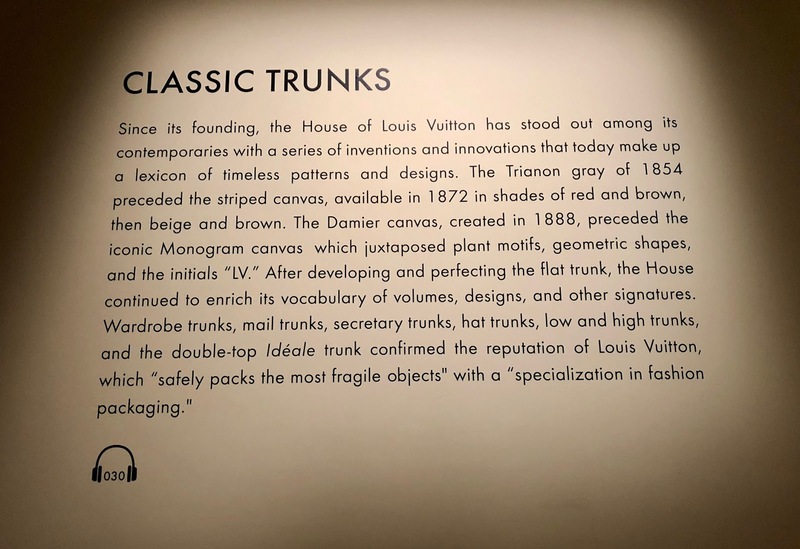 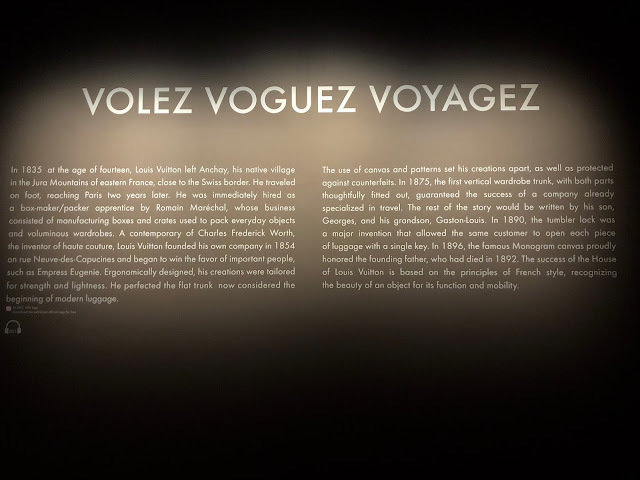 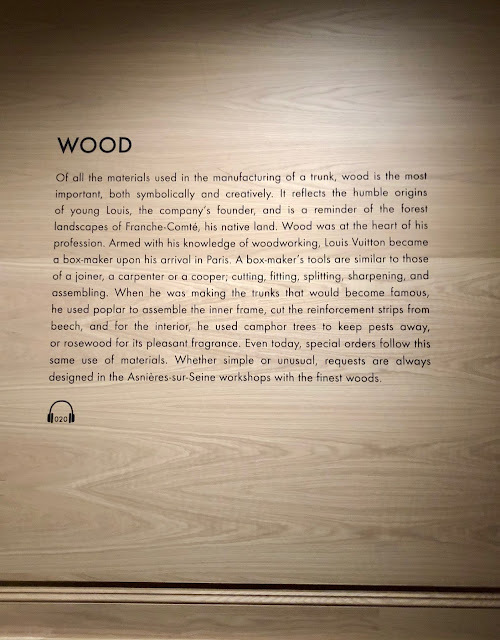 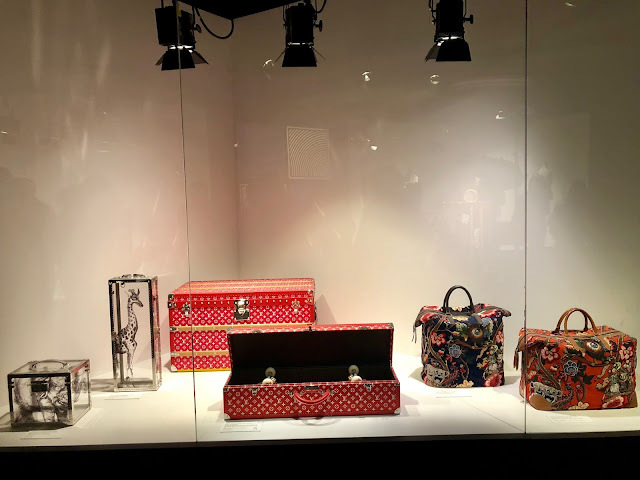 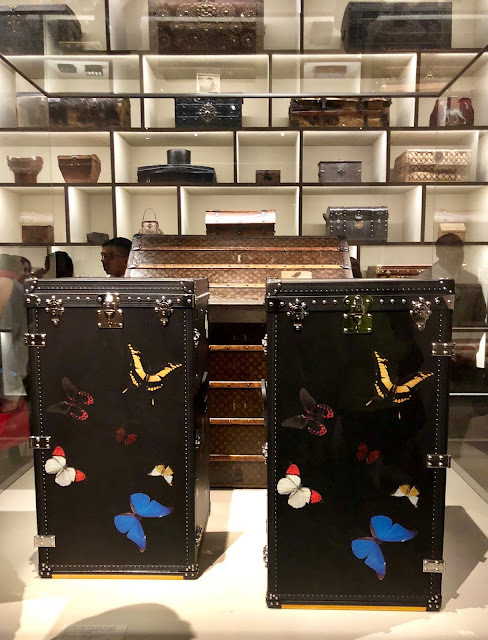 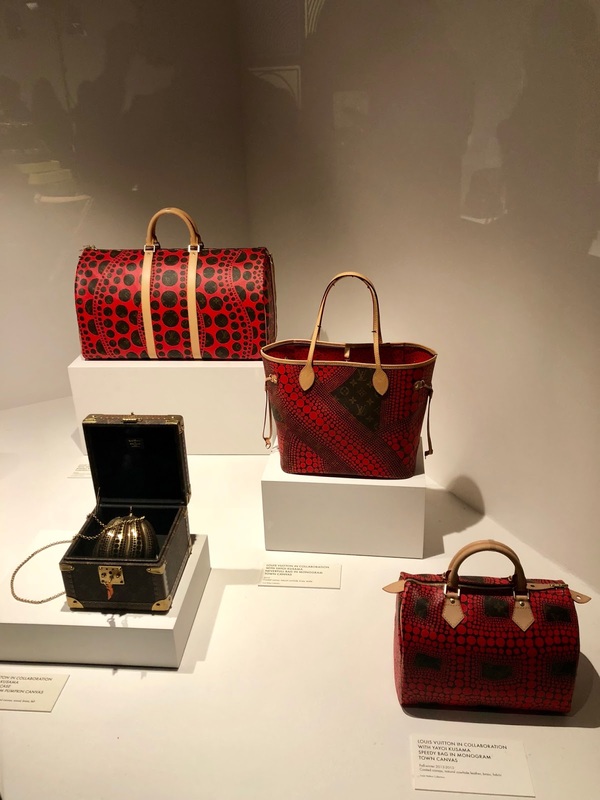 The Louis Vuitton Volez, Voguez, Voyagez Exhibition explores the history of the House of Louis Vuitton from 1854 to now. 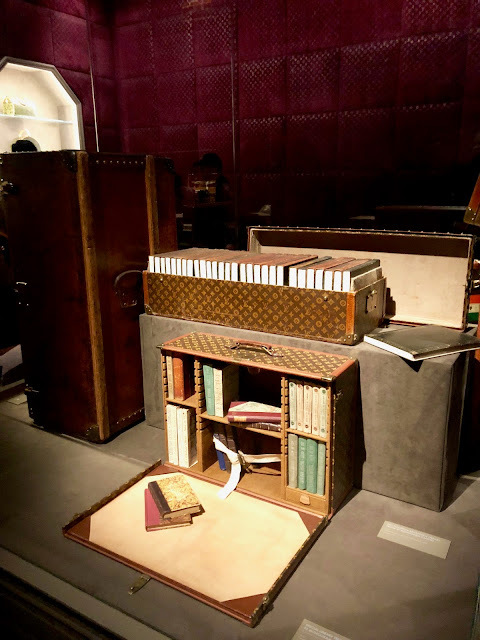 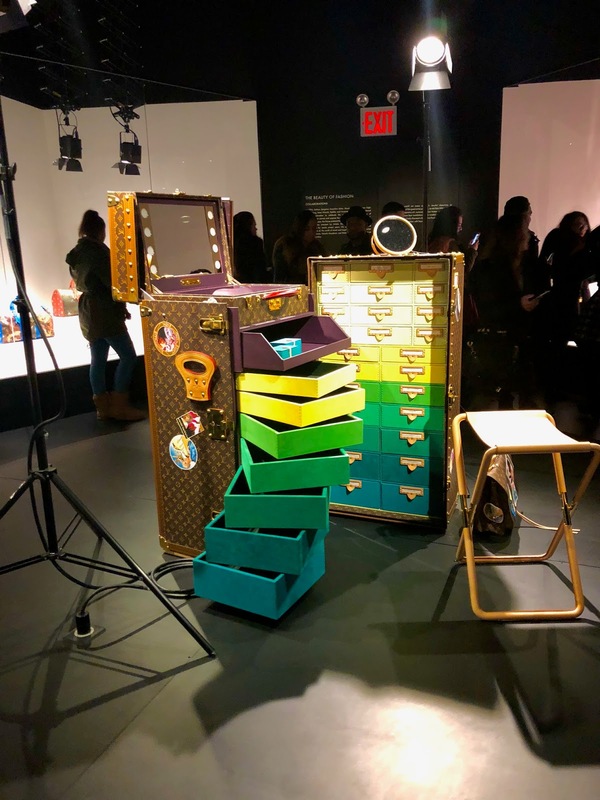 Divided into ten chapters, visitors embark on a journey of Louis Vuitton's storage, fashion, fragrances, collaborations and so much more. 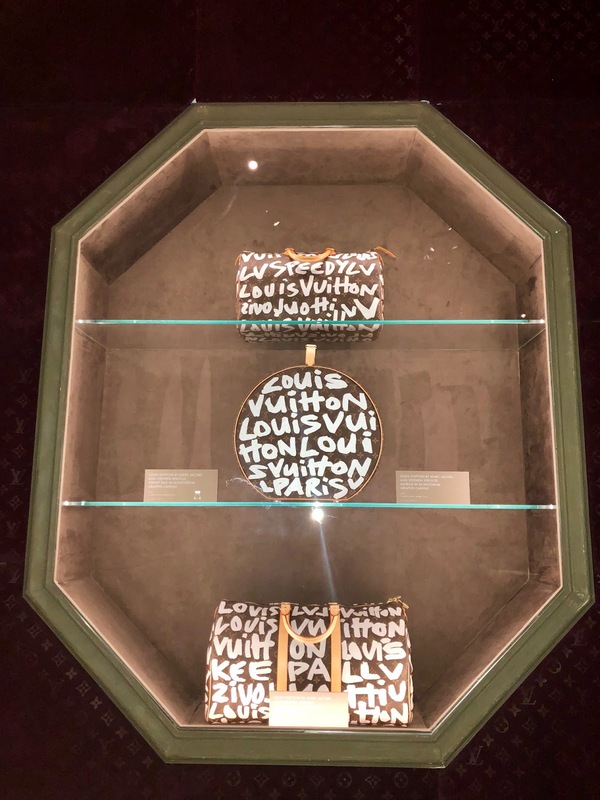 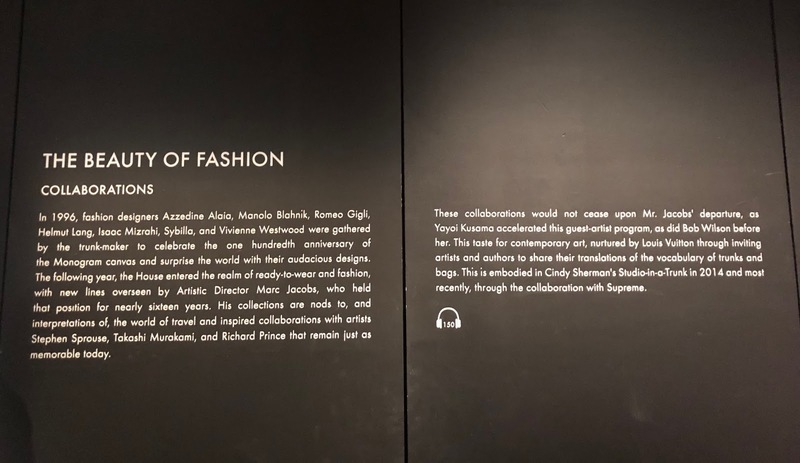 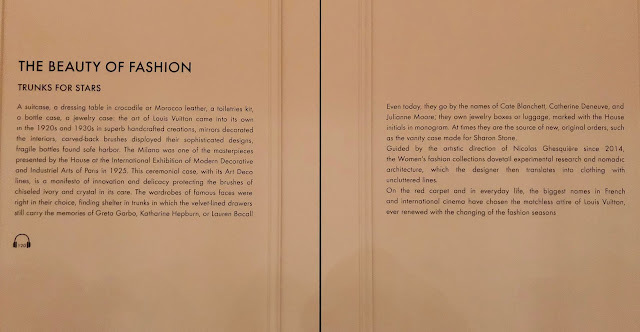 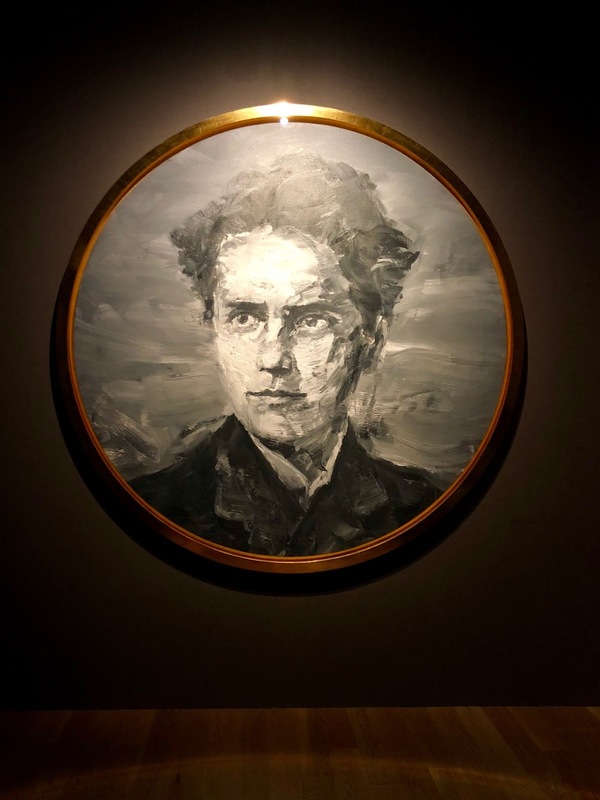 Excellently curated, as expected with Louis Vuitton (remember the Fondation LV in Paris? 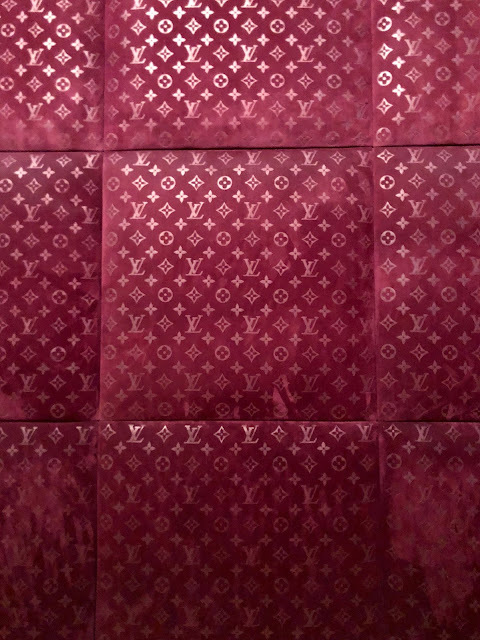 ), designer Robert Carson uses some of the house's most symbolic objects in this exhibition. 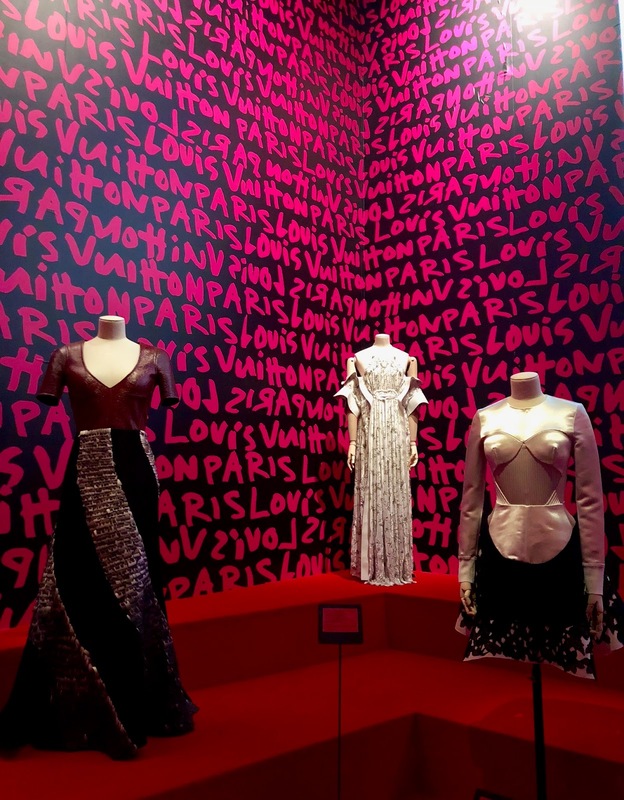 Some of the articles shown are on loan from the Palais Galliera and the Musée de la Mode de la Ville de Paris. 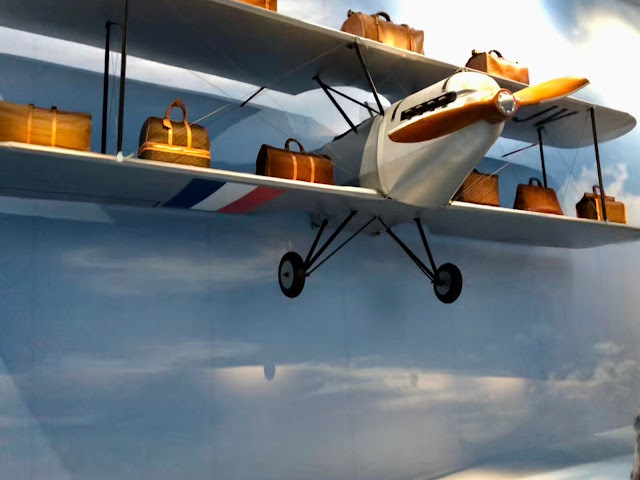 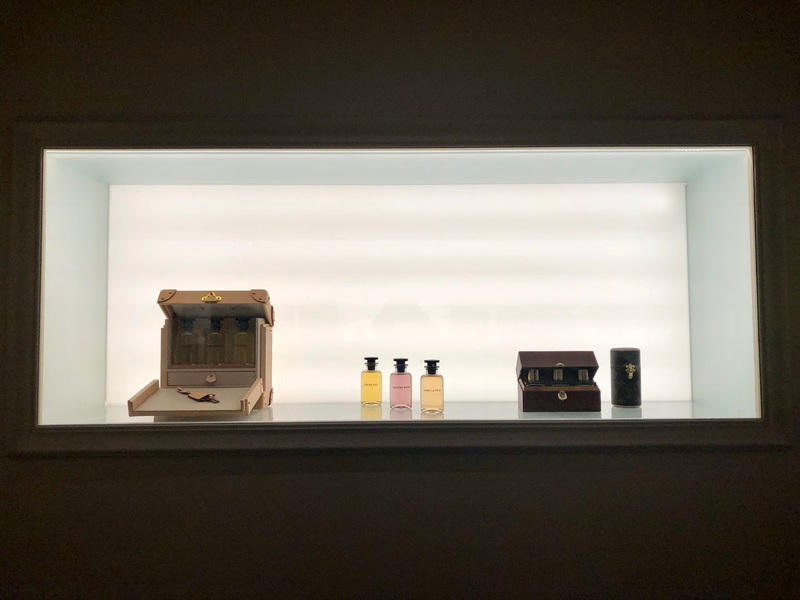 After you've traveled through the timeless collections, head downstairs to the gift shop where you can purchase items including special Louis Vuitton books, city maps, their entrancing fragrances and more. The FREE exhibition is showing until January 7, 2018. 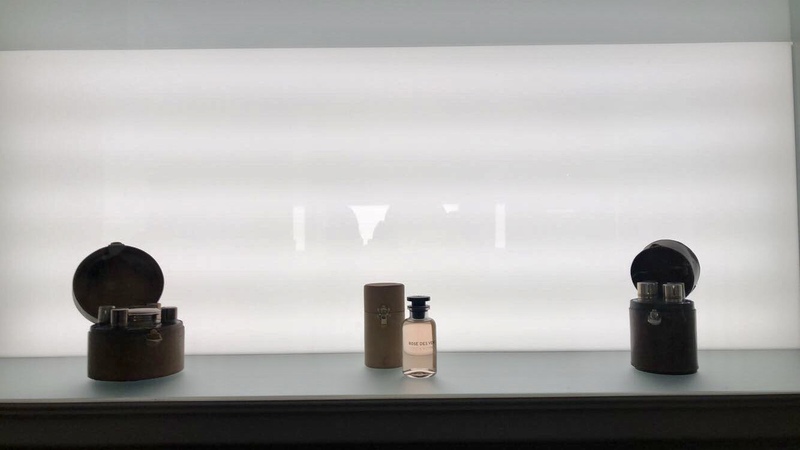 Make your reservation here. 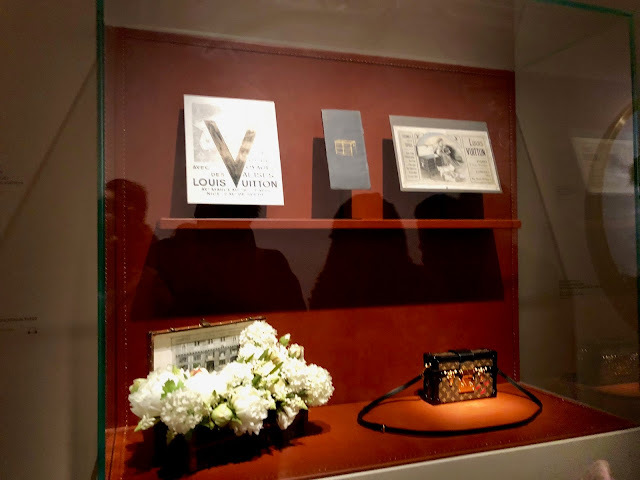 P.S., download the app to get cool filters for your photos when you enter and don't forget your complimentary VVV pin on the way out.